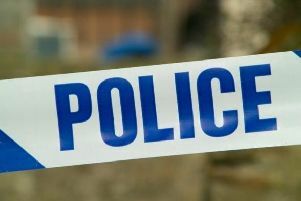 Bedfordshire Police is appealing for witnesses after a man was stabbed in Kempston yesterday (16 May). 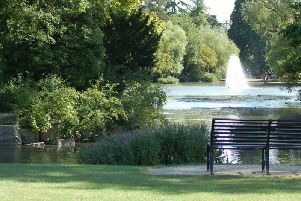 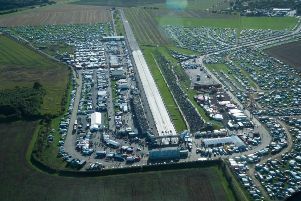 A noisy raceway appears to have dealt a hammer blow to Bedford’s Local Plan - because the document will no longer be ‘sound’. 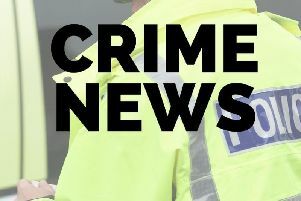 Police are appealing for witnesses after a man was stabbed in the arm in Bedford on Sunday (May 13). 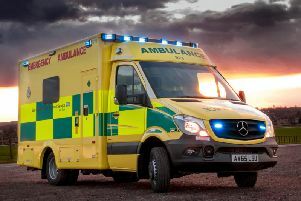 Police are appealing for information after a man died following a collision on the A507 at Millbrook, on Thursday (May 10). 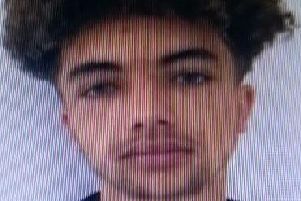 Police are appealing for help in finding a teenage boy, missing from Bedford since approximately 4.45pm yesterday (Thursday). 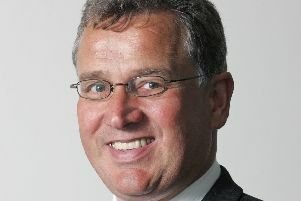 Doug McMurdo has been elected as the new speaker for Bedford Borough Council. 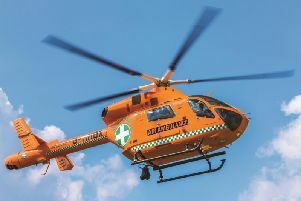 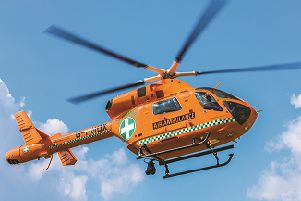 A woman has suffered a serious leg injury after being involved in a collision between a motorcycle and car in Bedford. 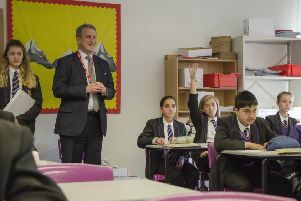 Wider curriculums, longer classroom hours and reducing teacher workload were the key topics of discussion as Education Secretary Damian Hinds visited Bedford. 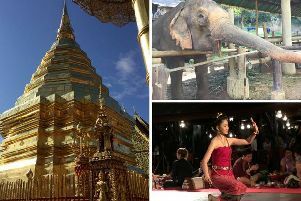 Thailand had always been on the bucket list - I'm sure it is for a lot of people. 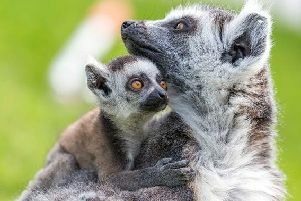 Spring has seen a baby boom at Bedfordshire’s Woburn Safari Park and the keepers are asking for the public’s help to come up with a name for their new lemur arrival. 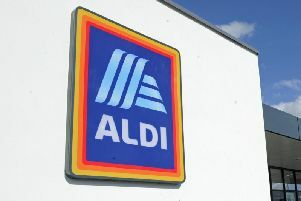 More than 1,400 new jobs are set to be created in the Bedford area - after two major new regional distribution centres announced they were to be built in the borough. 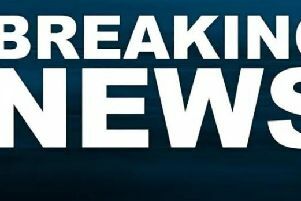 A woman was reportedly sexually assaulted by a man at the Vogue Nightclub in Bedford. 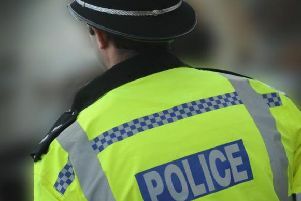 Bedfordshire Police is inviting Bedford residents to a drop-in event in the Harpur Centre to discuss their thoughts on the key issues impacting the town centre. 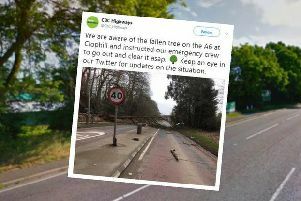 Commuters are being urged to stay away from the A6 in Clophill - as their route will be blocked by a fallen tree. 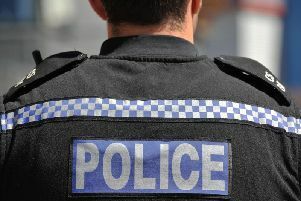 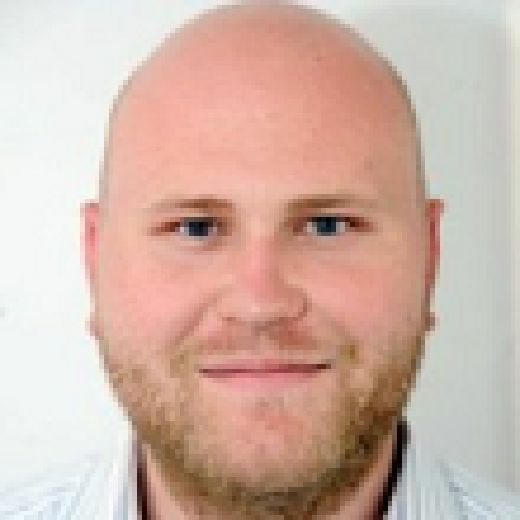 A man has been charged in connection with a road traffic collision that killed a 'loving father' earlier this week. 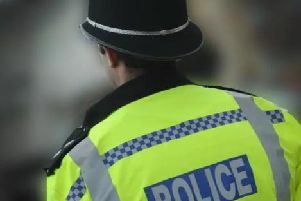 Nearly 500 drivers have been hit by harsher punishments for using mobile phones while driving - in the first year new stricter penalties have been in place.